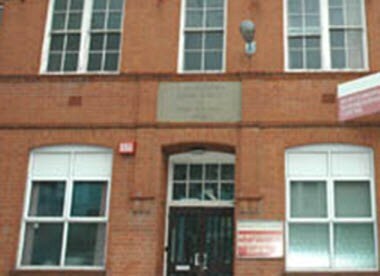 The Newfoundpool Neighbourhood Centre offers classes, programs, drop-in activities and special events for people of all ages. 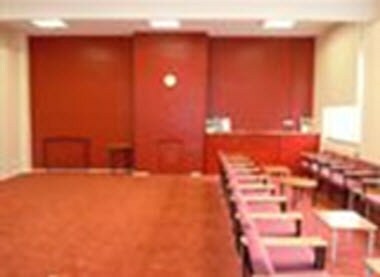 Meeting rooms, large hall, multipurpose activity rooms, are just some of the components found in the center. 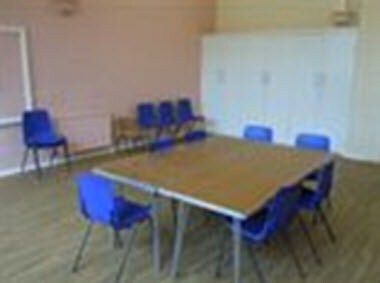 The Newfoundpool Neighborhood Center has several rooms available for Hire. 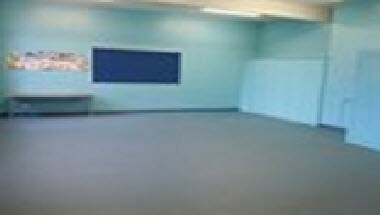 The rooms can be used for many activities, including Dance classes, sport, meetings etc.